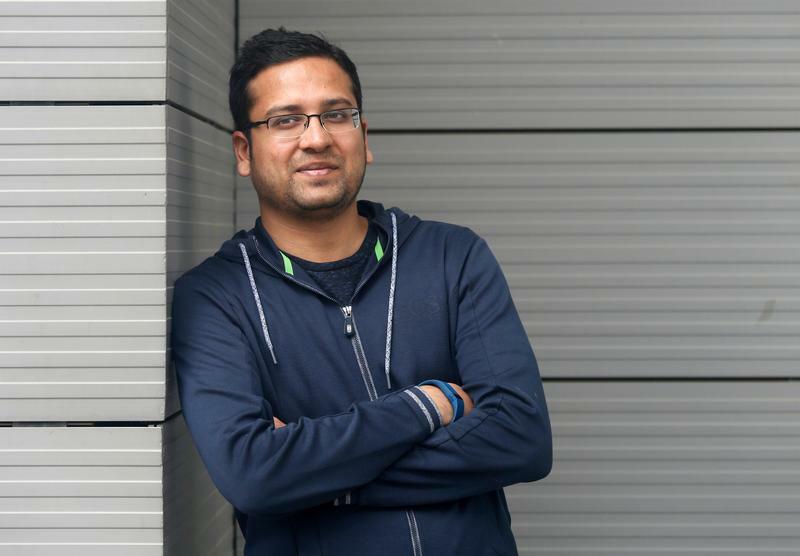 Binny Bansal is leaving amid a misconduct scandal just months after the U.S. retailer paid $16 bln for the Indian e-commerce firm he co-founded. It’s a blemish on Walmart’s due diligence, but Flipkart’s management has been tumultuous. The outcome may be a blessing in disguise. Binny Bansal, Group Chief Executive Officer of India's largest e-commerce firm Flipkart, poses at the company's headquarters in Bengaluru, India July 7, 2017. Walmart said on Nov. 13 that Binny Bansal, group chief executive of Indian e-commerce firm Flipkart, had resigned following a probe into “serious personal misconduct”. "While the investigation did not find evidence to corroborate the complainant's assertions against Binny, it did reveal other lapses in judgment, particularly a lack of transparency, related to how Binny responded to the situation," the company said. Walmart added that Bansal, a Flipkart co-founder, strongly denied the allegations. The situation related to an allegation of sexual assault, Reuters reported, citing two unnamed sources. Kalyan Krishnamurthy, who heads the company's main Flipkart e-commerce operation, will now act as CEO for the broader group, the company said. Flipkart Group includes Flipkart, apparel websites Myntra and Jabong, and payments app PhonePe. In May, Walmart agreed to pay $16 billion for a roughly 77 percent stake in Flipkart. The deal closed on Aug. 18. Bansal's departure follows that of co-founder and former Amazon colleague Sachin Bansal, who left at the time of the sale.